Personal contract hire is aimed at private users and is commonly referred to as a personal car lease. Business contract hire or an operating lease, offers a fixed payment over the period of the lease contract. A dedicated customer account manager and access to our extensive suite of online tools and services. We take customer service seriously. 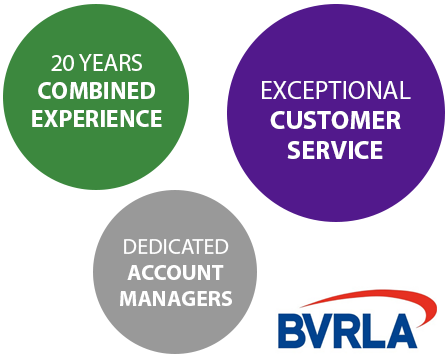 Each of our customers has a dedicated account manager, regardless of fleet size. We have over 20 years combined experience in the Fleet Management industry and a wealth of knowledge and expertise within our team. We act as your “fleet consultants”, always able to give advice when you need it. Our unique approach centres around our aim to provide the best customer service. As a Multileasing customer, you have access to a dedicated account manager who personally takes care of your fleet requirements and provides a pro-active service. Our services, tailored to your requirements. Our portfolio of finance providers means we're always able to find you the right rate, credit or profile. Packages tailored to customers requirements that go beyond pure supply and acquisition. We believe that outstanding customer service is important, almost above all else.